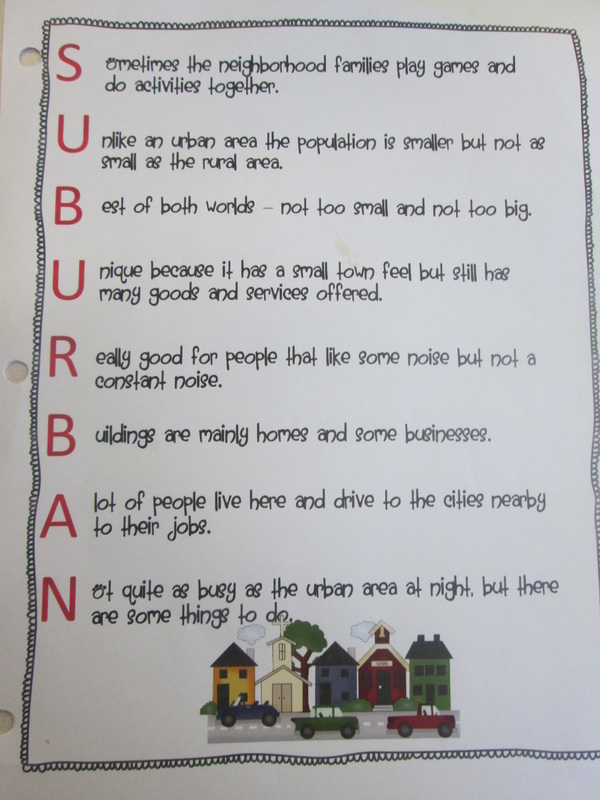 There are three main types of communities; urban, suburban and rural. 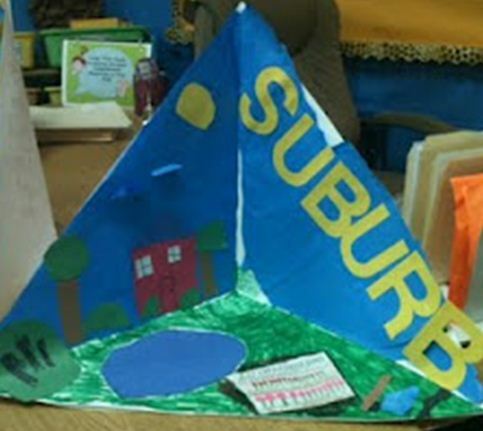 We are beginning to learn about the three types of communities,the students will then begin working on dioramas. 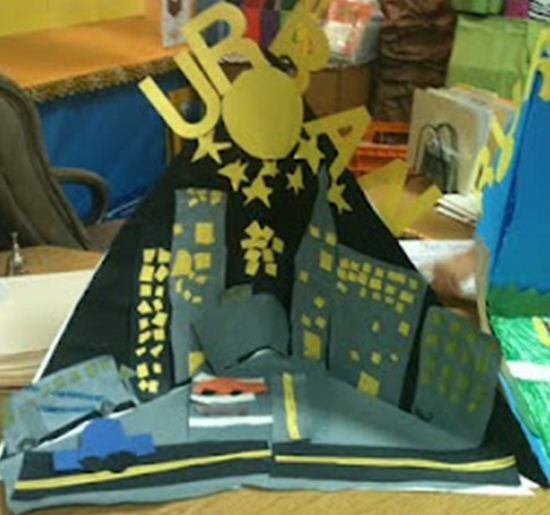 I found a wonderful project that a teacher did with her students on pinterest. 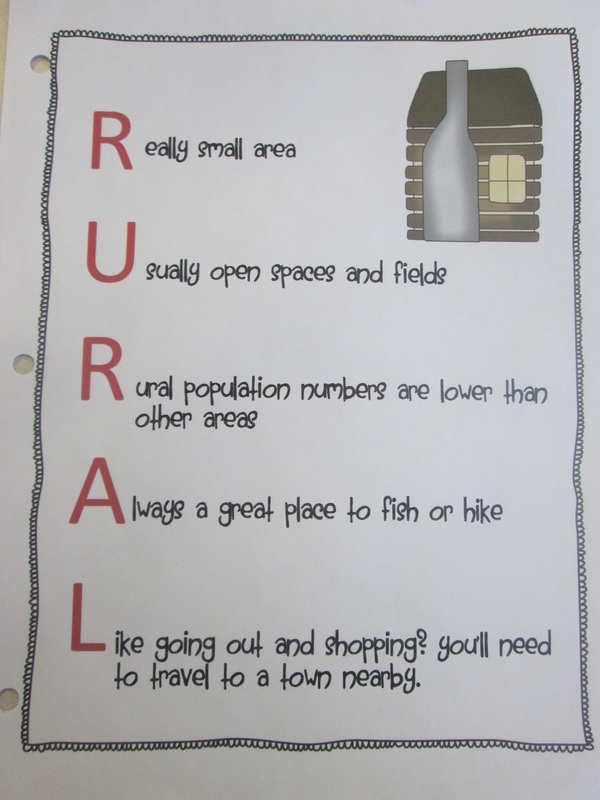 If you are a teacher, and are interested in this activity as well, the web site is http://a2ndgradeadventure.blogspot.ca/search/label/communities. Fantastic lesson! Keep an eye out as we will be adding photos of our completed projects soon, as well as some photos of our grade 3 students working on theirs. The ones below are samples! 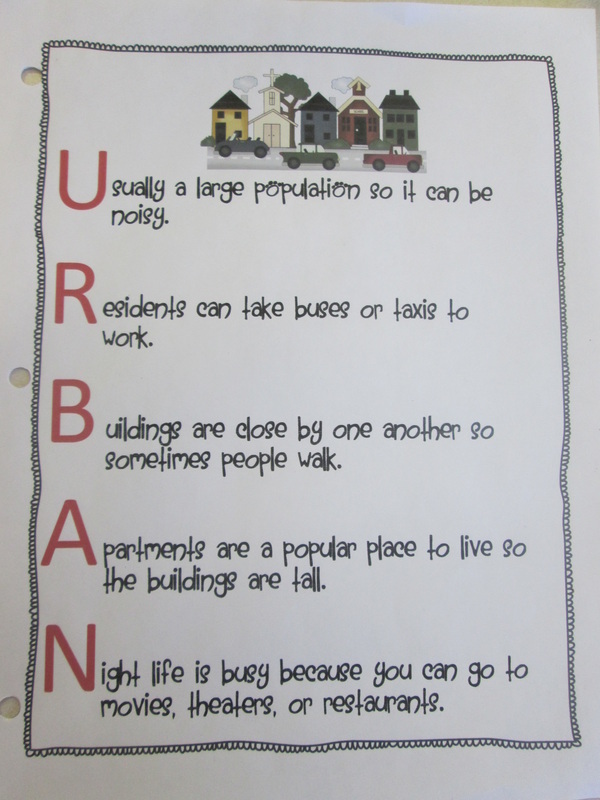 We learned a great deal about living in the three types of communities. Below are some great acrostic poems created by Katee O'Quinn from a unit I purchased from the Teachers Pay Teachers web site. 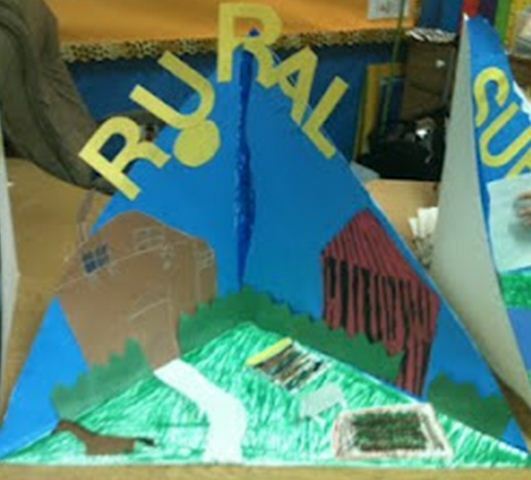 The lesson is called Suburban, Urban and Rural for the Primary Classroom. Here are some photos of us working on our ladder books and dioramas! Here are our final projects!